One of the most important — and costly — investments you’ll ever make in the life of your Jeep is the tires you put under it. The rubber rolling stock not only keeps you firmly planted on the road or trail, but plays a significant role in your breaking distance and fuel economy, too. 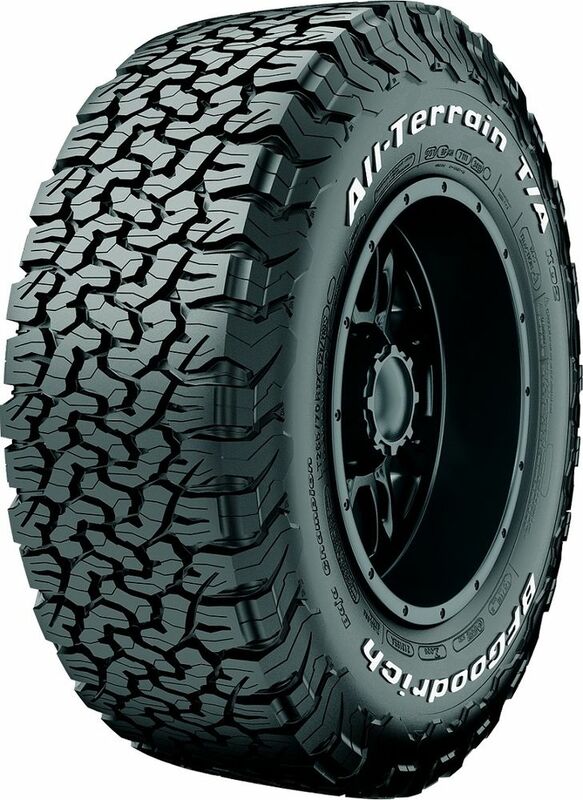 A quality set of Jeep tires easily can cost between $300 and $400 a tire, sometimes more! Here, then, are a few tips to get the most miles out of your tires and maximize your safety and that of your passengers. Avoid running under- or overinflated tires. While the larger off-road friendly tires Jeepers commonly run are built for lower pressures, you’ll want to keep at least 28 psi in them for daily use on the street. Thanks to jeepforum.com user “Stunner” for this image. 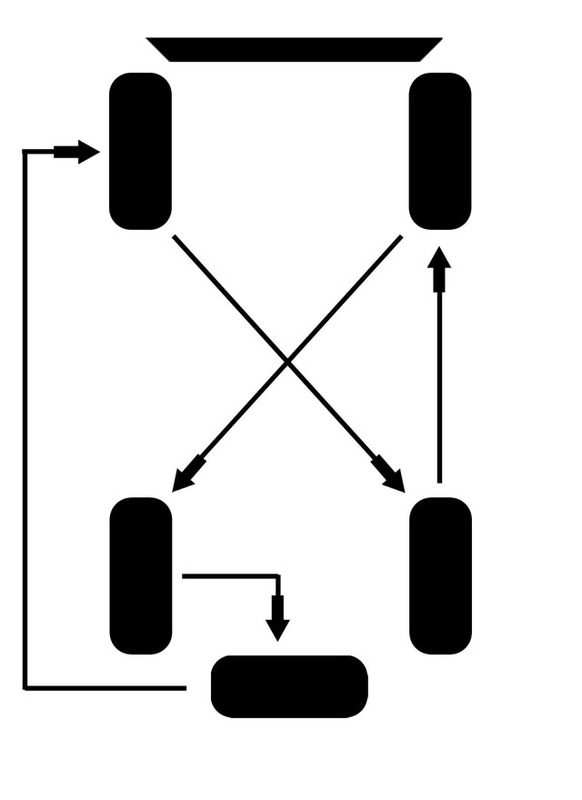 Based on my assumptions above, here is the pattern I use to rotate my tires every three months. Keep in mind, it’s important to always follow the same pattern within a set of tires. thank-you, my dealership shop did not want to do this for me. I knew this needed to be done correctly the diagram is a great reference .